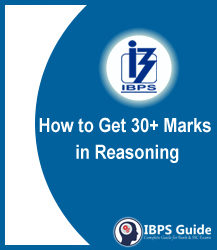 How to Get 30+ marks in Reasoning of IBPS Clerk Prelims? 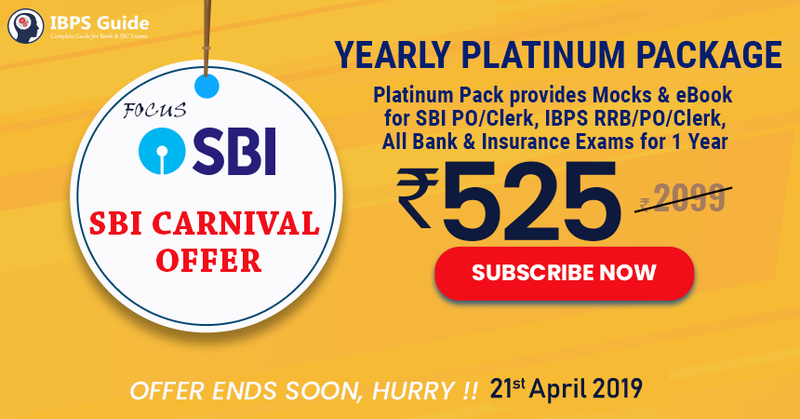 Dear Aspirants, IBPS Clerk is a golden opportunity to make your career in the banking sector. There are three sections in the IBPS Clerk 2018 Prelims exam namely Numerical Ability, English Language and Reasoning Ability. The Reasoning Ability is the section that helps you to boost your overall marks in the IBPS Clerk 2018 Prelims exam. Here we are providing the strategy to score 30+ marks in the Reasoning Ability section.